Caviar from sturgeon "Huso Huso". 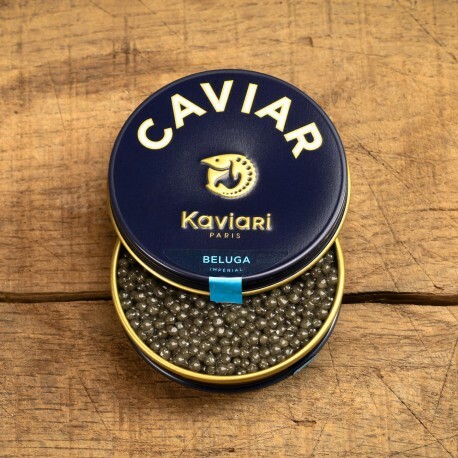 The most prestigious caviar because it is the most rare. The eggs have a very thin membrane and burst easily in the mouth. Buttery and delicate flavours with an amazing length on the palate. Ingredients: sturgeon eggs, salt, preservative E284. Preservation: keep cold at 0 ° / + 4 °. Can be kept in the fridge for 3 months before opening. After opening, must be consumed within 48 hours. 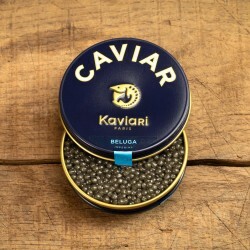 Useful recommendation: allow 30 to 50g per person - 15g for an appetizer (en-K de caviar). 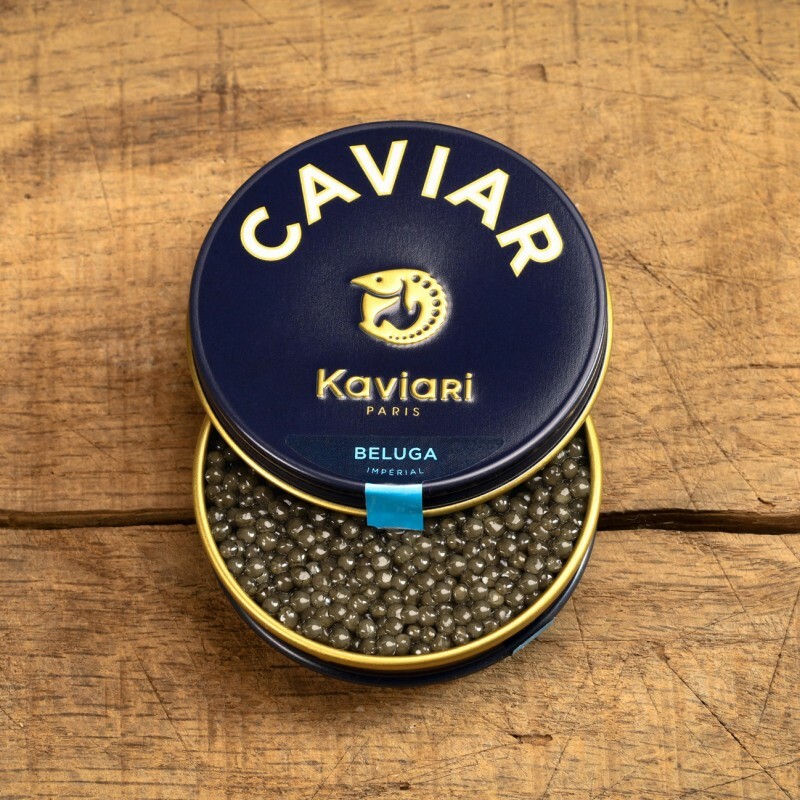 Tasting suggestion: as a rare delicacy, caviar is preferably enjoyed with a pearl or wooden spoon. 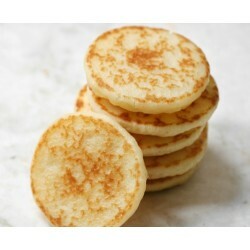 You can enjoy it with warm toasted bread, a blini, or just neat, which is ideal to fully appreciate its flavours. Enjoy caviar in small amounts, letting the grains explode against your palate... its delicately-scented flavour will then free itself ! 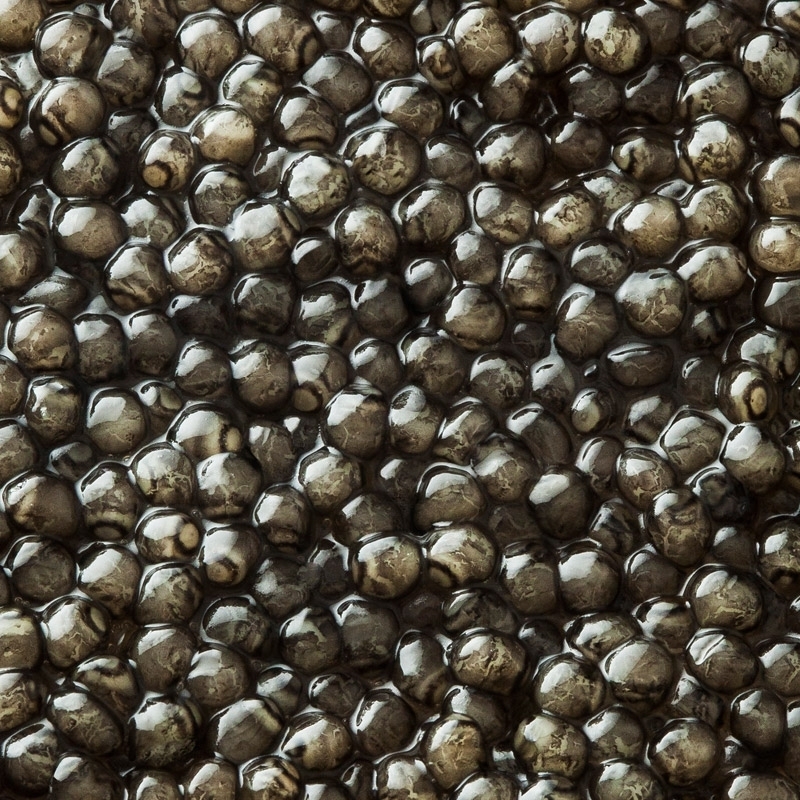 How do you choose your caviar?